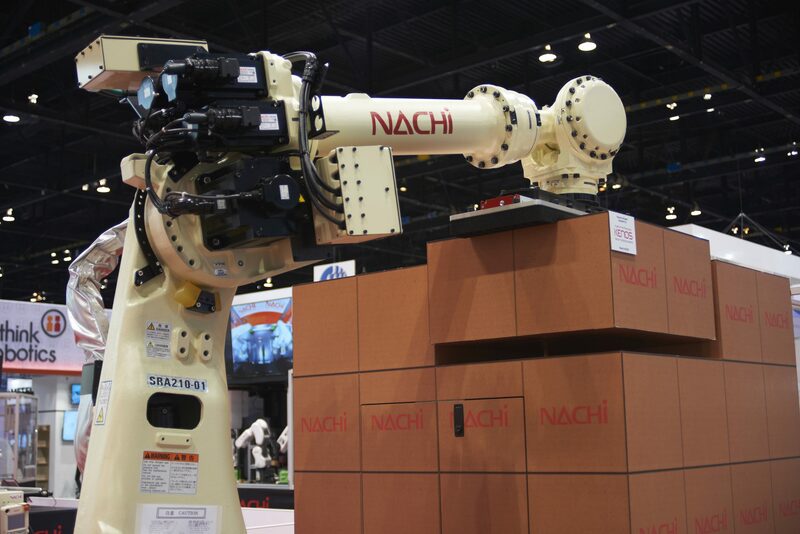 Careers at Nachi Robotic Systems | Nachi Robotics Systems, Inc.
Nachi Robotic Systems, Inc. takes pride in its employees and values their professional and technical expertise. The company encourages continual learning and promotes career growth. We’re constantly looking to add talented and driven individuals to our team. Nachi Robotic Systems Inc. is an equal opportunity employer and makes employment decisions without regard to race, color, religion, creed, gender, national origin, disability, marital or veteran status, sexual orientation, or any other legally protected status. Nachi Robotic Systems provides a comprehensive benefits package including medical, dental and vision insurance, 401K plan with employer match, paid time off and tuition reimbursement. Please email cover letter and resume, in confidence, to Human Resources by clicking here.